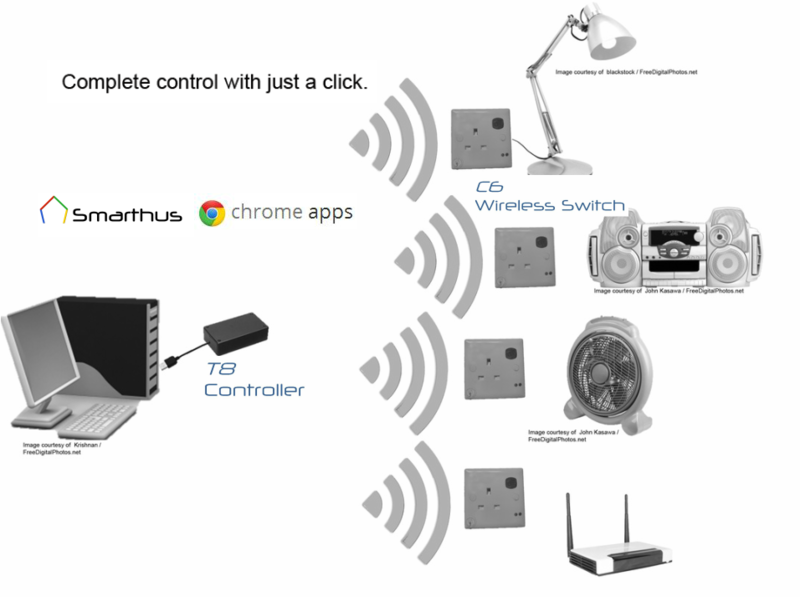 Smarthus smart home system (www.smarthus.cc) is a project under our new found hardware startup- Maketronics PLT. 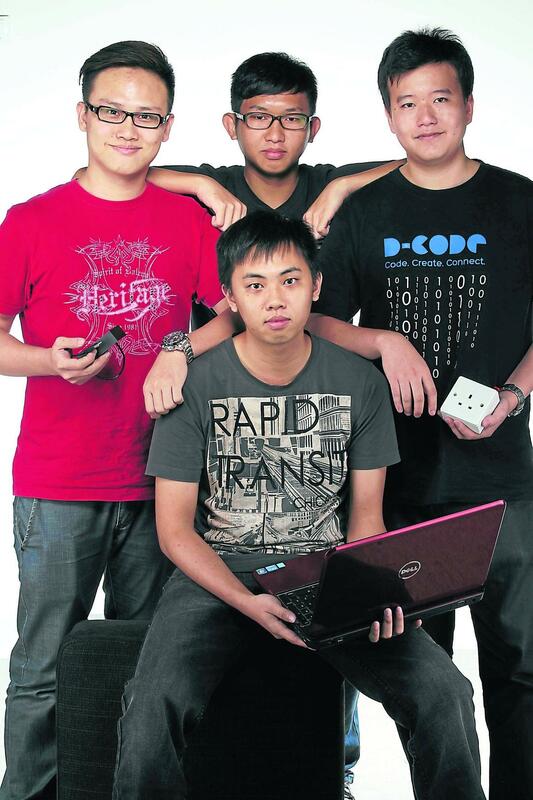 Smarthus smart home system is an idea that we initiated during the D-CODE Bootcamp organised by StartupMalaysia.org and we are honoured to be selected as one the TOP 5 project and was recently featured in YAHOO News (http://goo.gl/cNkhLV). Project Smarthus is an initiative to make any home a "smart home" because we believe a good lifestyle should be embraced by a larger mass of people. So a smart home system by Smarthus for every one will have the core value of being affordable, easy to use and simple to implement. Moving forward from the bootcamp, we further enhanced the smart home system and we are now looking for funding and therefore we've decided to crowd fund this project here in pitchIN. 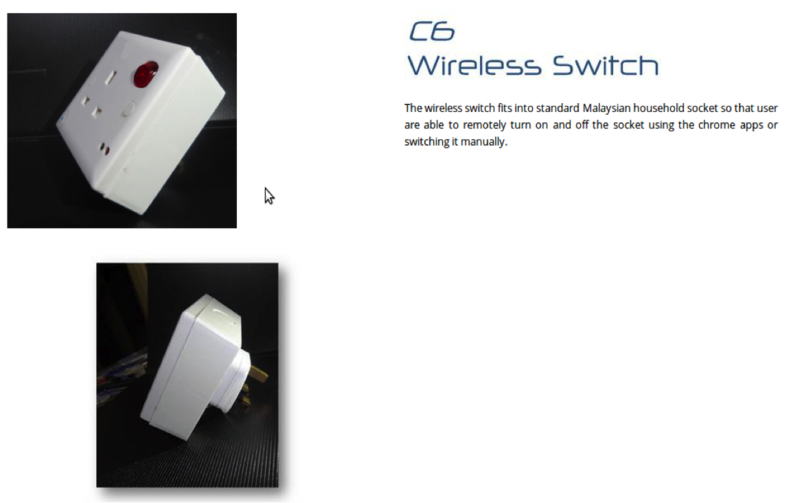 Smarthus T8 Controller and C6 Wireless Switch pair allows allows people to have control over their home appliances by switching it on and off remotely so now it will be easier to switch off any unused appliances such as a fan or TV or lighting's and in turn, save precious energy. Both the controller and wireless switch communicates through 2.4Gz RF frequency and has a long effective range to ensure maximum control area. Here's how you can help. You may do so by pitching in in order for us to achieve mass production and that will help us to kick start the first production of Smarthus Smart Home system and this is also a good way to proof a market and get the needed funding to be reinvested into the development. With that, we shall create more awesome smart home devices for everyone. Do I need WiFi for this to work? No. The T8 Controller controller communicates with other wireless switches through ZigBee RF communication protocol. The system works as an app in the Chrome Browser. OS such as Windows / Ubuntu / MAC / Chrome OS are all supported. However, the person must send pitchIN the proof of transfer by attaching the receipt to the email address: [email protected] with the Subject Heading: Smarthus. Upon receiving that, the folks at pitchIN can then quickly update the project page. Our heartfelt thanks for supporting us! You'll get that thanks via a personal email from us at Maketronics! Our heartfelt thanks for supporting us! And we will send you an exclusive Smarthus teeshirt! This will also cover shipping costs but only within Malaysia. Our heartfelt thanks for supporting us! And we will send you an exclusive Smarthus teeshirt! This will also cover shipping costs for pitchers received outside of Malaysia. The Early Birds. 1 pair T8 Controller and C6 Wireless Switch. It is limited to 10 sets only and exclusively for our supporters who reside in Malaysia. Delivery cost included. 1 pair T8 Controller and C6 Wireless Switch. Exclusively for our supporters who reside in Malaysia. Delivery cost included. 1 pair (T8 Controller:1 unit and C6 Wireless Switch:1 unit.) This is for our international supporters. Delivery cost included. 1 set (T8 Controller:1 unit and C6 Wireless Switch:2 unit). Exclusively for our supporters who reside in Malaysia. Delivery cost included. 1 set (T8 Controller:1 unit and C6 Wireless Switch:2 unit). This is for our international supporters. Delivery cost included.